Conditions in the places where people live, learn, work, and play affect a wide range of health risks and outcomes. 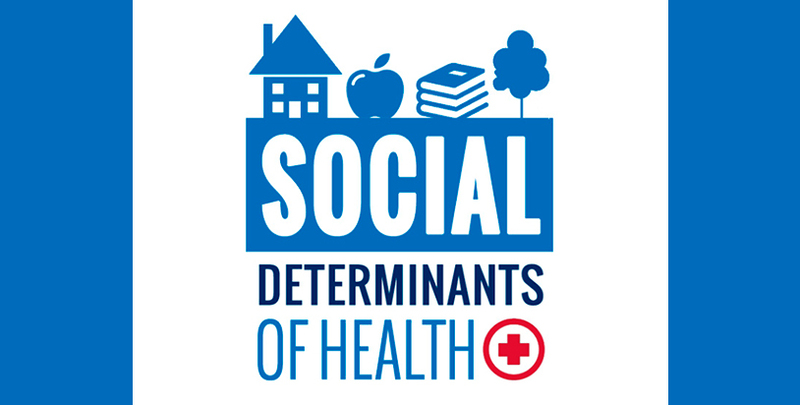 These conditions are known as social determinants of health (SDOH). Poverty limits access to healthy foods and to safe neighborhoods while higher education is a predictor of better health. There are also differences in health among communities with poor SDOH such as unstable housing, low income, unsafe neighborhoods, or substandard education. By applying what we know about SDOH, we can not only improve individual and population health but also advance health equity. Healthy People 2020 highlights the importance of addressing SDOH by including “create social and physical environments that promote good health for all” as one of the four overarching goals for the decade. The CDC provides resources for SDOH data, tools for action, programs, and policy. They may be used by people in public health, community organizations, and health care systems to assess SDOH and improve community well-being.